Please daven: Rosh Yeshiva of Sha'agas Aryeh, Rabbi Moshe Aryeh Ben Rachel Yehudit Roz Bamberger, was taken last night (Sunday) to the hospital after passing a stroke. 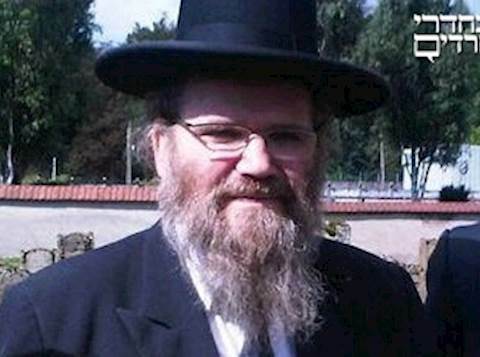 Rabbi Bamberger is a member of the Council of European Rabbis, and served for decades as the head of the Sha'agas Aryeh Yeshiva which is his city of Metz, France, and as Rabbi and Av Beis Din of the Jewish community of Metz. The Rav is also known for the large kashrus system he runs across Europe, a hechsher which is accepted by most Orthodox communities in Europe.